With extensive experience in the field, Jim built large practices as a Managing Partner for Ernst & Young, Arthur Anderson and Price Water House Cooper, he also spent time at Tower Warson and Hay Management Consultant as a practice leader focusing on design and implementation of human capital strategy and other human resource solutions including employee and executive compensation/benefits programs, equity-based compensation, variable executive benefit insurance funding programs, sales force effectiveness engagements change management, outsourcing, employee communication, survey design, talent management, organization design, HR statistics and metrics/scorecards, and HR/workforce effectiveness. In addition, he co-founded and built a global integrated talent management and employee performance tracking software business, and re-launched and globalized the PWC Saratoga Human Capital metrics (the largest source of human capital metrics in the world) and scorecard business. Jim has extensive experience working on issues in litigation and providing expert witness testimony. His focus as an expert has been on hiring, compensation and promotion disparities between employee groups. Jim has a B.S. and M.B.A from Northern Illinois University and received post-graduate Honors certification from BAI’s Controllership Program at University of Wisconsin and a Certificate of Management from Northwestern University’s Kellogg School Program. He is a member of the American Institute of Certified Public Accountants (AICPA) and Society of Human Resource Management (SHRM). In addition, Jim has written extensively in the field of human capital and compensation, and is the co-author of the book Delivering on the Promise: How to Attract, Manage and Retain Human Capital. Mr. Hatch served in the United States Marine Corps and the US State Department. 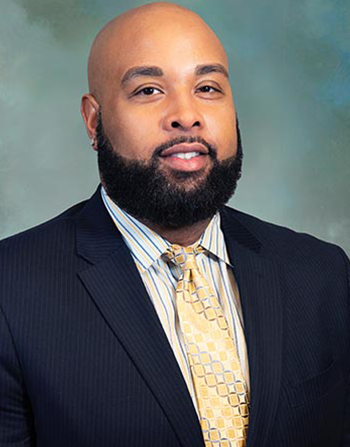 Antoine J. Fletcher is a Senior Consultant at Hatch & Associates. With 10 years of human resources management experience, Antoine has delivered a variety of specialized HR services for mid-sized companies and start-up businesses. His expertise includes business strategy, HR compliance audits, HR program development, organizational development, and human resources information system (HRIS) and payroll system implementation. He has also assisted clients in aligning human resources practices and employee behaviors and overall strategy. Prior to joining the firm, Antoine was a Human Resources Manager for a technology and manufacturing company, implementing and managing a new HRIS and payroll system for 300 employees across the nation. He also served as an HRIS Analyst supporting implementation and effective interface of systems for a 4,000-emplyee corporation. Earlier in his career, Antoine worked in the HR Global Functions Group for a leading global bank where he managed employee transactions including benefits, payroll, training and profit sharing for 700 senior global audit staff. Antoine received his B.S from the University of New Haven. He is an active member of the Society of Human Resource Management (SHRM), National Association of African Americans in Human Resources (NAAAHR) and WorldatWork. 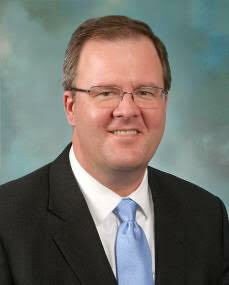 Bob Flood is a Vice President at InR. Bob is a financial services professional with over 25 years of experience advising corporate and municipal sector clients in 401(k), 457(b) and nonqualified 409A deferred compensation plans. Bob assists Plan Sponsors in the design, funding, communication and long-term administration of retirement programs for employees and management teams of both public and private sector plans. Bob relies on his investment background and interpersonal skills to instruct Plan Participants on the fundamental principles and best practices of investing. Previously, Bob has worked for national executive benefits firms in New York and Philadelphia. He received his B.S in Business and Economics from Lehigh University, Masters in Financial Services (MSFS) and Chartered Financial Consultant (ChFC) from The American College. 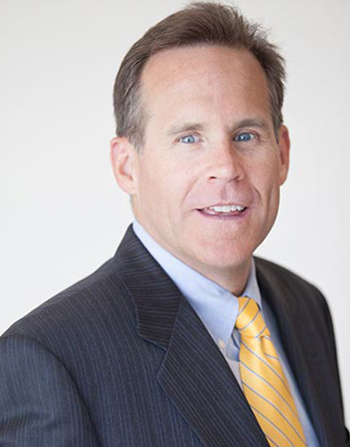 David Nygard is a Managing Director with more than 20 years of experience as a human resources consultant. During his career, David has designed and communicated rewards programs within the U.S. and Europe. He has extensive experience in developing and valuing equity and cash-based long-term incentive programs and calculating their periodic impact on corporate financial statements. David has also worked with Boards and management to evaluate organization structures, develop competency roadmaps, and establish talent/performance management programs and executive succession plans. Prior to joining the firm, David was a Senior Compensation Consultant at Sibson Consulting and Hay Group and a Senior Manager at KPMG. His clients include public, closely-held, not-for-profit, foreign-owned, and recent spin-off organizations in banking, manufacturing, and service industries. Davis was also a Product Manager of Continental Bank. David’s consulting experience includes strategic plan development, organization, and management studies, earnings improvement and regular mandated studies on the size, depth, independence, and performance of officers. He has conducted assessments on the appropriateness of executive compensation programs, operational effectiveness/key performance indicator (KPI) benchmarking and the organization structure required to deliver on the strategic plan. 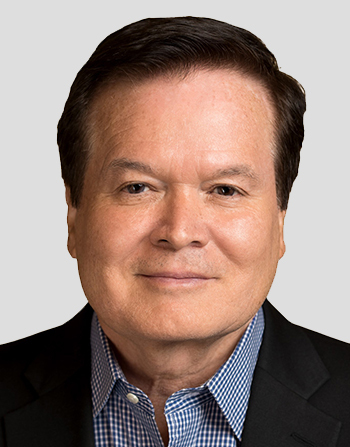 David has assisted in the development of performance and reward systems both for U.S. domestic and international organizations.